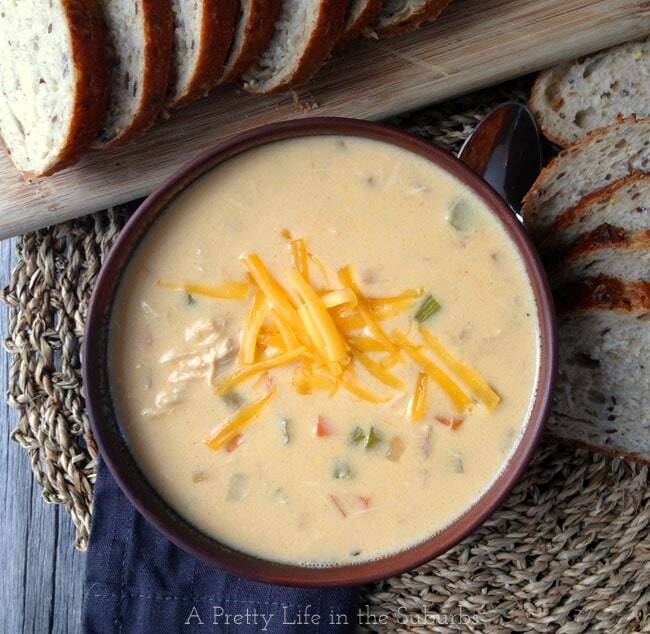 This Slow Cooker Cheddar and Ale Chicken Chowder is so simple to make. The addition of the ale adds such a depth of flavour with the cheese and the chicken…so so good! It’s soup week here on my blog! Yes a full week of delicious soup recipes! I can’t wait to share with you all the different soups that we have been enjoying after the last while! (You might have gotten a sneak peak of them already on my Instagram feed.) The soups that I will be sharing are all simple to make and bursting with flavour! And to think I had myself convinced that I didn’t like soup…say wha?! I don’t know what I was thinking and missing out on for that matter, but I have learned that I do indeed love soup…they’re hearty and comforting and so delicious! There really is nothing like a hot bowl of soup with crusty bread on a cold day is there? 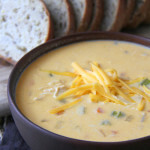 This first soup that I am serving up to you today is a Cheddar & Ale Chicken Chowder that you can make in the crockpot! Yes. My crock pot is my best friend this time of year. I love that I can put all the ingredients in one dish, turn it on and have dinner ready to go. 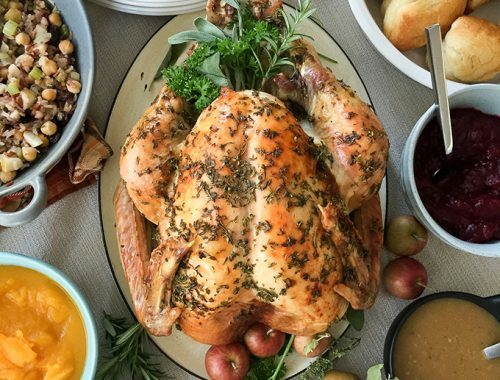 It’s really such a relief after a busy day to know what we’re having for dinner…no last minute rushing around and stressing about what to serve. The best! 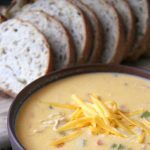 Anyway, this Cheddar & Ale Chicken Chowder is so simple to make…just a few minutes of prep, then all you have to do is sit back and wait for dinner. And what a dinner it is…we enjoyed this soup SO much! 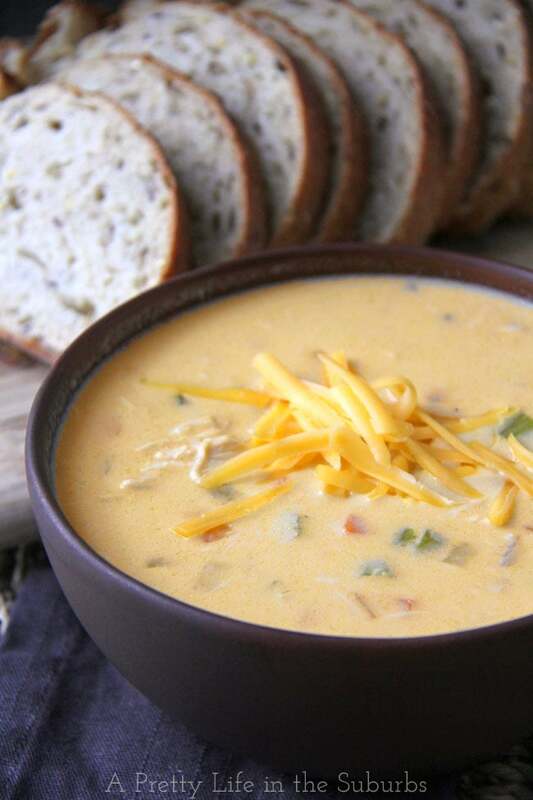 The addition of the ale to this soup totally makes this recipe. I really love recipes that have beer or wine in the ingredients, because they add so much flavour to dishes, especially soups. In this chowder, the ale adds such a depth of flavour with the cheese and the chicken…so so good! This soup is hearty as a meal in itself, but it would be extra delicious served with a Chicken Caesar Salad! In a skillet on medium-high heat, add a tablespoon of oil and cook the carrots, celery, onions and garlic until soft. Stir in the flour, salt & pepper, dry mustard and bay leaves and cook for about 1 minute. Transfer this mixture to a crock pot and add the chicken breasts and chicken broth. Once time is up, remove the chicken breasts and shred the meat. Then return the shredded chicken to the crock pot. Stir in the cream and shredded cheddar cheese. Cover and cook for 10-15 minutes longer, stirring a couple of time until the cheese is melted. Serve immediately and enjoy immensely! SO delicious! I really hope you try this soup…it is amazing! That chowder looks so yummy, perfect for this chilly weather were moving into! Thanks V! It’s so cold here right now which is perfect soup weather! I can never have too many soup recipes. The weather will be cold and windy before I know it. So true! 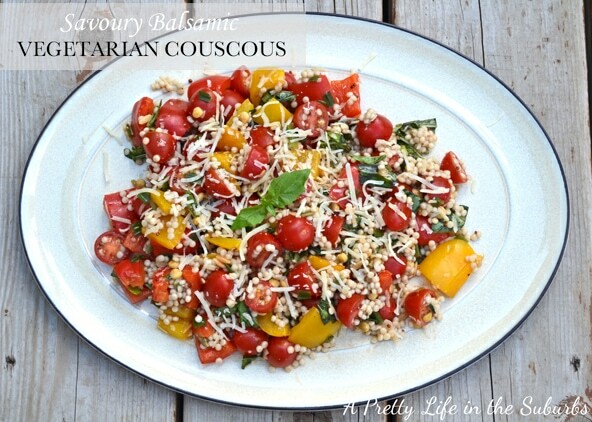 I hope you enjoy this recipe on a cold wintery day! I’m really excited to try this recipe, but I don’t have any pale ale, would a pilsner work with recipe too?? Hi Tunisia! 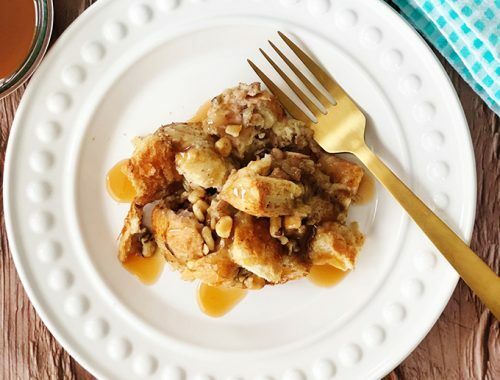 I’m sorry I missed your question…I hope you enjoyed this recipe though!